Customization is our strong superiority. 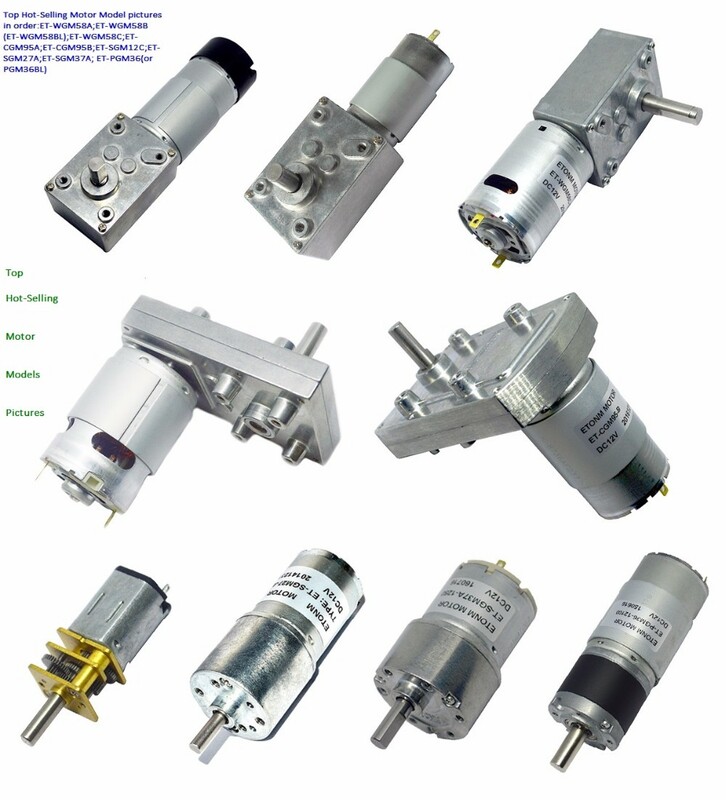 C:Short Lead time :under quality and quantity assured ,sample or small order will be sent in 7-15 days, bulk or customized order about 25days. E:Language Choice: besides English, you can use your own language by email, then we can translate it. Q1 Can you make a motor customized? Yes, we can and we warmly welcome that. Q2 Could you pls sovle the noise and lifetime problem? Q3 What is the deliverly time of sample and the cargo? Q4 Do you have motors in stocks? 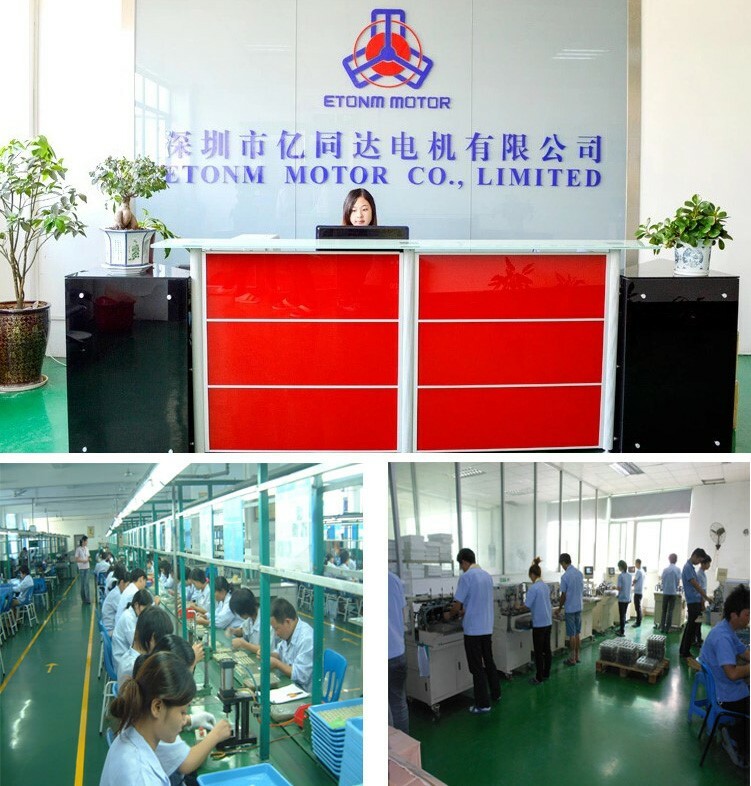 NO, all the motor is made according to the customers' requirements of project, so it is difficult for us to make in stocks. Q5 What is the payment terms? For small amount like samples, we would like the paypal; and TT for the larger order. 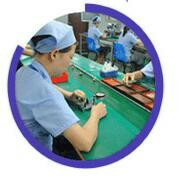 We also accept 50% deposit, balance will be paid before the shipping . Q6 What is the shipping method? 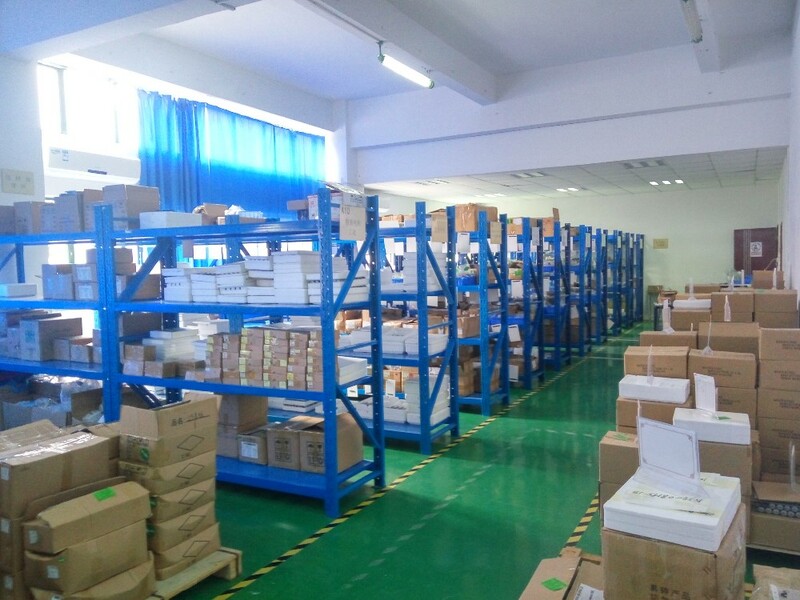 For samples and small orders, we recommend to use the Express, like DHL, FEdEX and TNT. 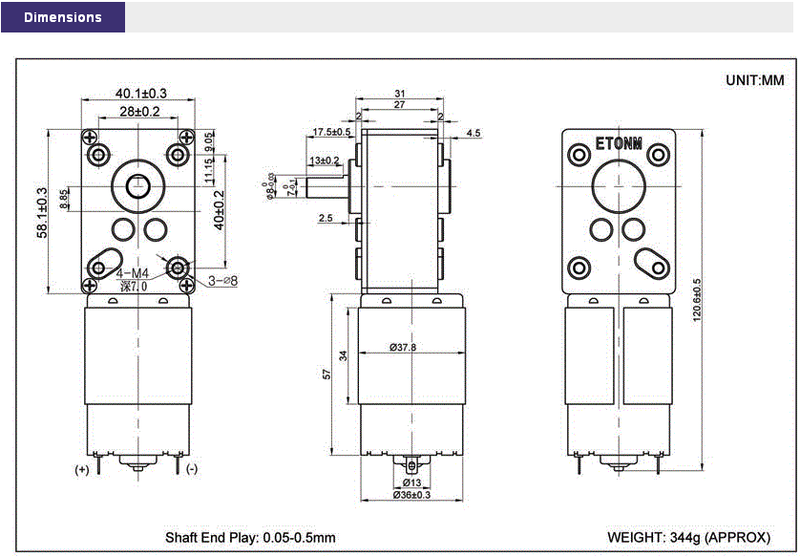 It is very fast, safe and relatively cheap; We go with FOB/CIF/CFR terms if shippment by sea and air. 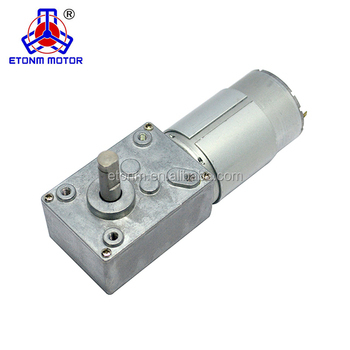 Q7 What information do you need if we need a recommendation on motor? 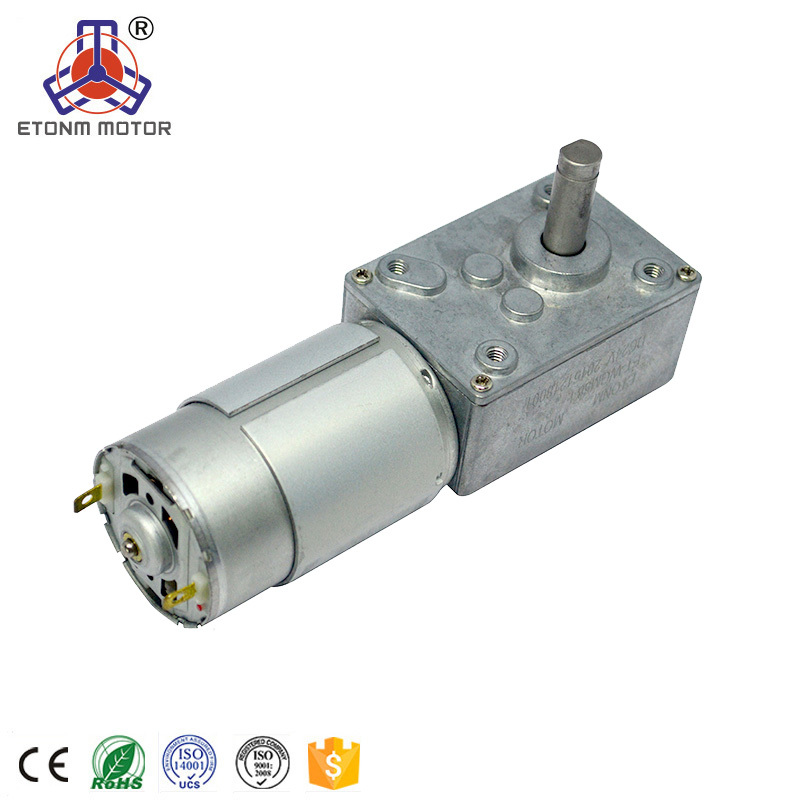 We need to know the basic specification of the motor:Dimesnion, Application, Voltage, Speed and Torque. 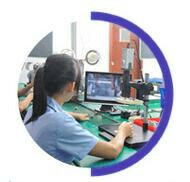 If you have samples, it would be better you send us your samples. We can test and find them out. Q8.Can i get low price if i make a larger order? 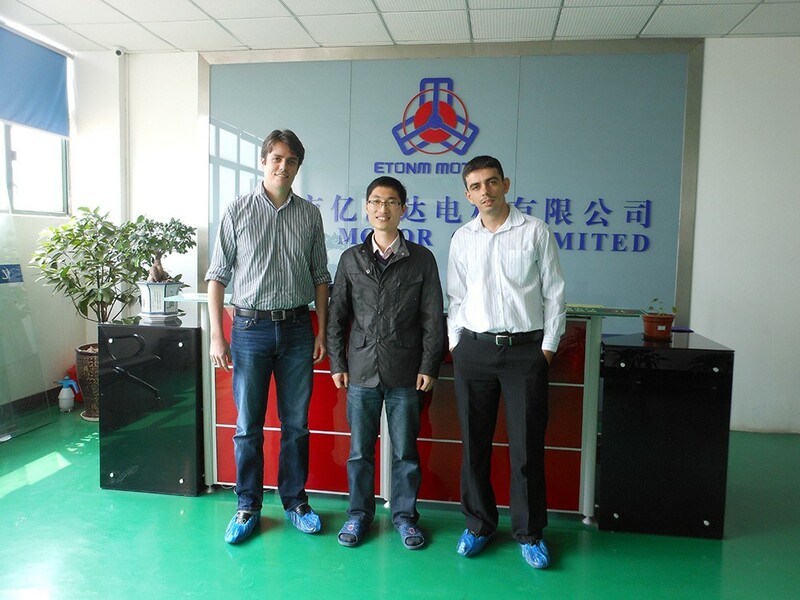 Pls confirm the parameter and if you want other parameter to be customized,customiziation service is our strong superority. 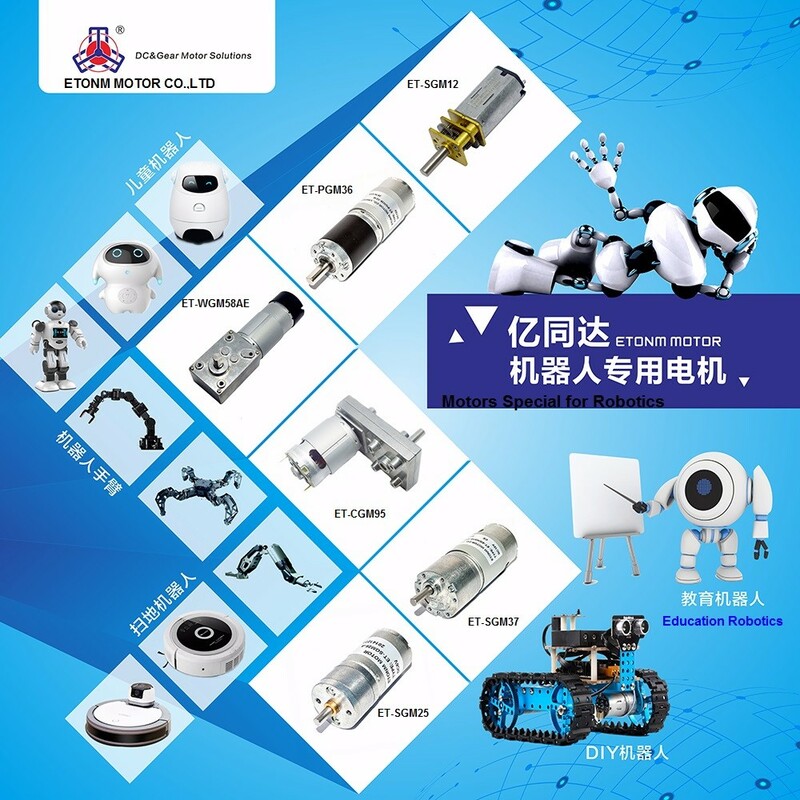 pls feel free to contact me(email or skype(lisa-etonmotor6 or wechat(HLisa5188),we will go all out to support you. 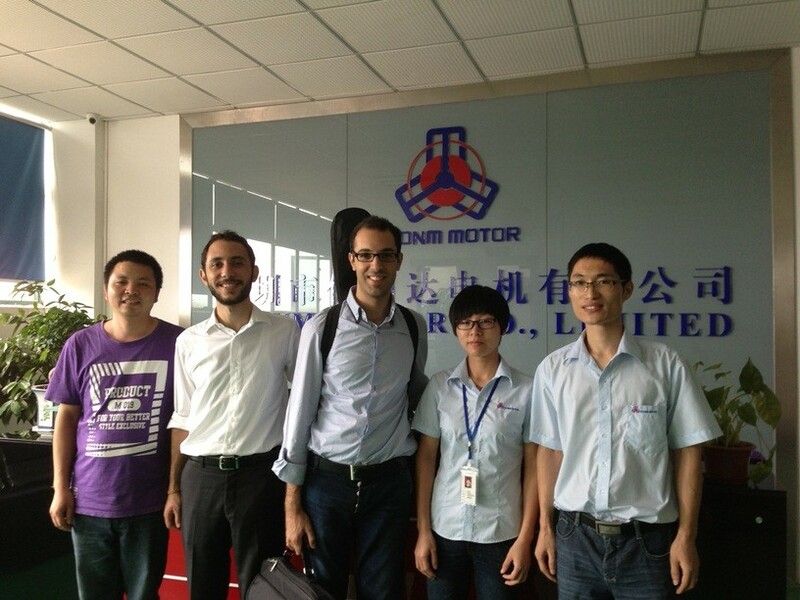 Warmly welcome to inqury and it is nice to hear from your further information(email or skype(lisa-etonmotor6) or wechat(HLisa 5188).we are very willing to help you to find the suitable motor model for your project. 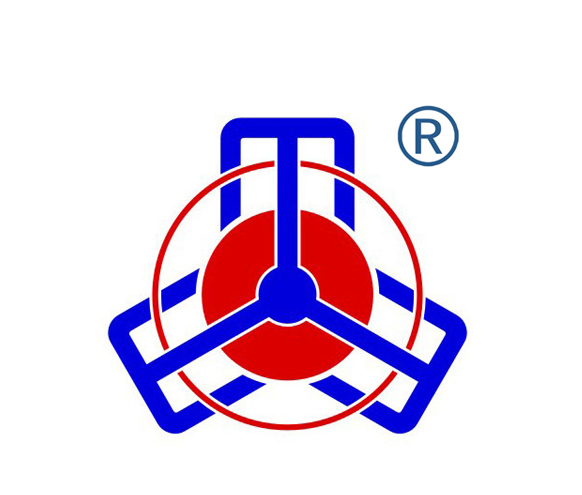 "HIGH QUALITY,GREDIBILITY, MULYI-BENEFIT" is our concept,we are keeping on growing,creating higher quality product and professional service. 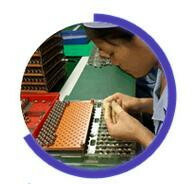 we believe in finding win-win solutions to every problem or opportunity. Our integrity is more important than short-term profit. we are open and homest with our customers. 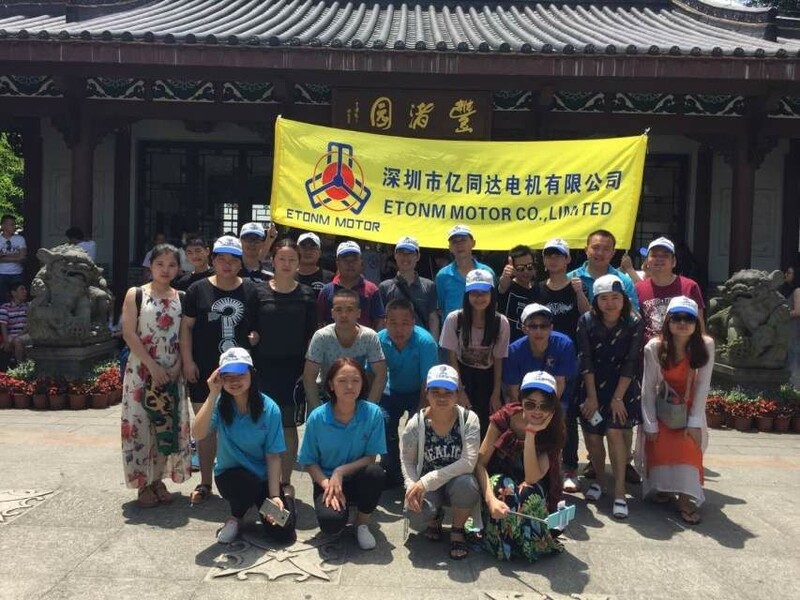 ----- With ISO9001,ISO14001,ROHS,CE Certificate and Patents, Etonm Motor is a long term partner for some FORTUNE GLOBAL500 Companies, 82% sales for US and EU.Etonm Motor is a reliable qualified Motor supplier. 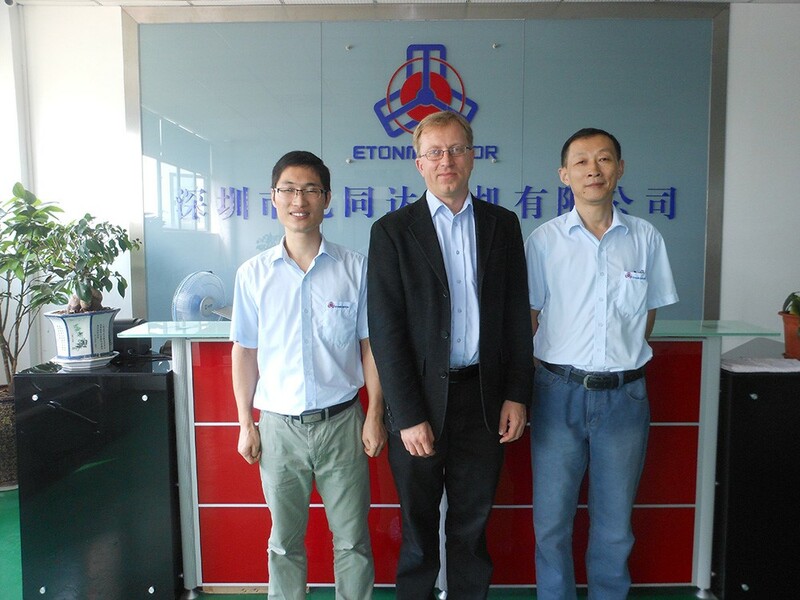 partners such as BOSCH,HONEYWELL, ASSA ABLOY etc. 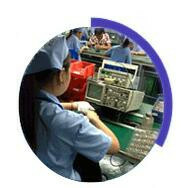 Professionality, Reliablity, Great Reputation will be worth to choose for you.